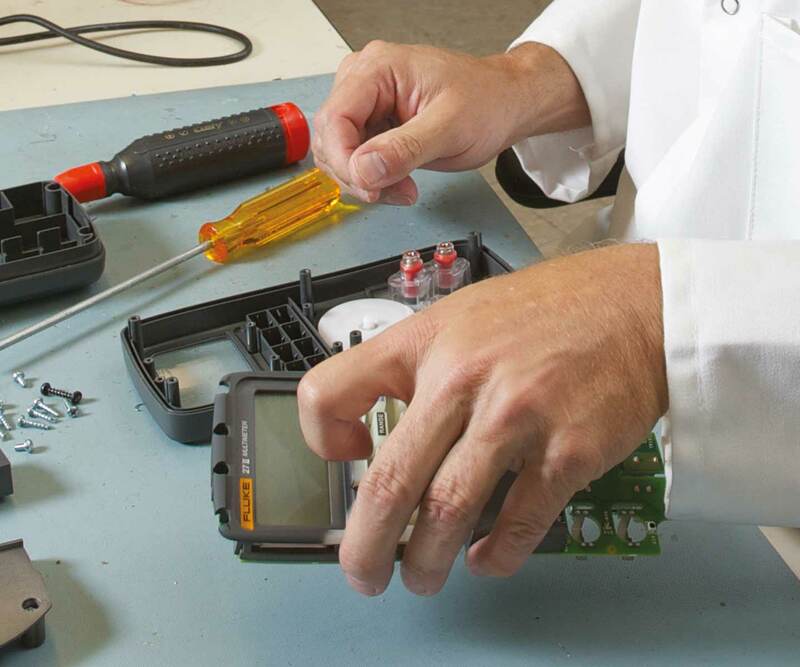 PASS has a state-of-the-art repair and calibration lab with highly experienced technicians who specialise in calibration, trust that your multimeter is in reliable hands and we will keep you informed every step of the way. The Multimeter is a very important tool for any electrician, from initial electrical installation to checking the condition of electrical equipment. The instrument provides the user with several tests and therefore is vital that the tester is accurate. PASS offers various types of analogue and digital multimeter calibration services, standard from £45.50 ex VAT or UKAS standard (call for price) to ensure traceability and provides the highest-confidence in calibration. PASS calibrate hundreds of multimeters each year so you can rest assured your tester is in good hands, from start to finish you can have peace of mind that your tester will receive a professional service. We calibrate a whole range of leading multimeter brands from Amprobe, Chauvin Arnoux, Dilog, Extech, FLIR, Fluke, Kewtech, Martindale, Megger, Metrel, Siglent, TPI, Testo, UNI-T and more, see our manufacturers list for more information. Getting your tester calibrated couldn’t be easier, simply book online, send us your instrument, and have it delivered back to your door, and our fast turnaround means you won’t be without your multimeter for long, so there is minimal downtime. Should it need a repair, we will contact you before any work is carried out and it will be fixed by our highly-skilled technicians in our dedicated repair lab. Should you have more than one item or have a large inventory, don’t hesitate to get in touch with our calibration team, we offer competitive pricing and offer free collection if you have over 20 items. 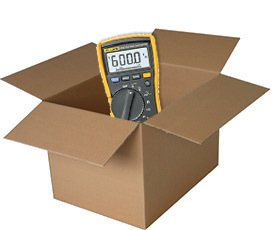 Sending your Multimeter to us couldn’t be easier; either ship it off in a package to us yourself, or use our nationwide pickup and dropoff service to ship your meter to us at a time to suit you.